Living in an urban area has plenty of great things to offer to anyone. But homeowners here have to take care of various issues in order to ensure that they protect their home and their property. One example is in pest control, and finding quality pest control is a must for all homeowners. While things like termites and ants are often the main focus for pest control, another issue that needs to be looked at is that of cockroaches. 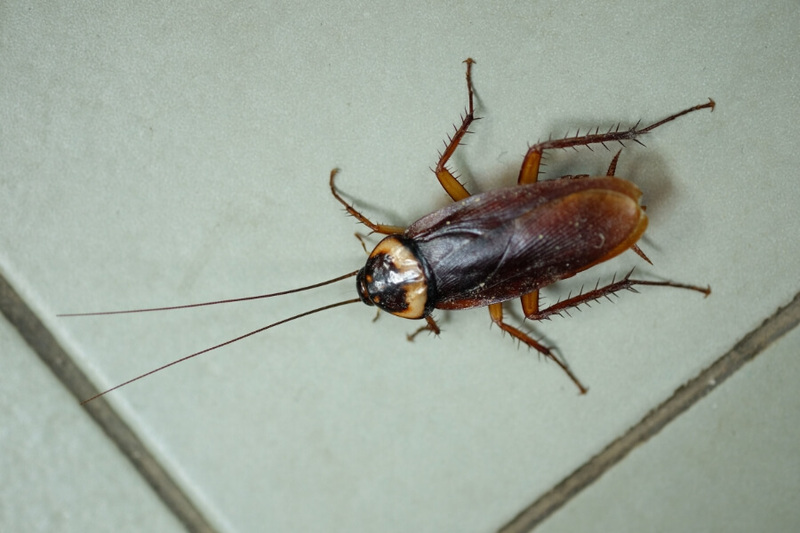 Cockroaches are a pest that often lives near garbage, sewers, and water. While they don't bite or sting, they do contact germs which can be unsanitary. In fact, cockroaches have been linked to the transmission of diseases and it's important that you focus on eliminating them if they are a problem in your home. Making matters worse, one single cockroach is often a sign that there are more in the home. An infestation can be difficult to eliminate. If you're unsure of just where these creatures may be found, there are several spots you'll want to take a closer look at. Here are 6 of the most common cockroach hiding places in your home. Cockroaches can easily sneak into cupboards and cabinets, often eating the spilled food bits that are present within. It's fairly common to snack while using your electronic devices. But those crumbs that fall off your snacks can create a cockroach problem. And some roaches are small enough to actually crawl into tiny devices and cracks. You could literally have roaches inside your computer! From the microwave to the toaster oven to underneath the fridge, roaches love to hide behind and underneath appliances. These spots are warm and have plenty of crumbs and spills for the insects to feast on. Another great hiding spot for roaches is in and around furniture. Crumbs spilled into the couch cushions don't vanish - they can become a feast for roaches. Vacuuming your upholstery can help. Plumbing and HVAC pipes can easily let roaches hideout and move in and out of the home. They have plenty of moisture and are in dark places, making them a mecca for cockroaches. Sealing cracks and holes can help, as can stopping any potential leaks. Anywhere in your home that has a crack, a crevice, or a dark spot, either is enough to house roaches. Maybe behind trim or a bookcase, or maybe in the corner behind the potted plant. Eliminating clutter and debris could help reduce this issue, but roaches are resilient. It's not always easy to eradicate roaches. Knowing where they hide and working to eliminate those trouble spots can be the first step, but if you really want to ensure your home is protected from roaches you'll need help. Contact a local pest control company to ensure cockroaches don't take over. Habitat Pest Control provides friendly and professional services for residential and commercial clients. 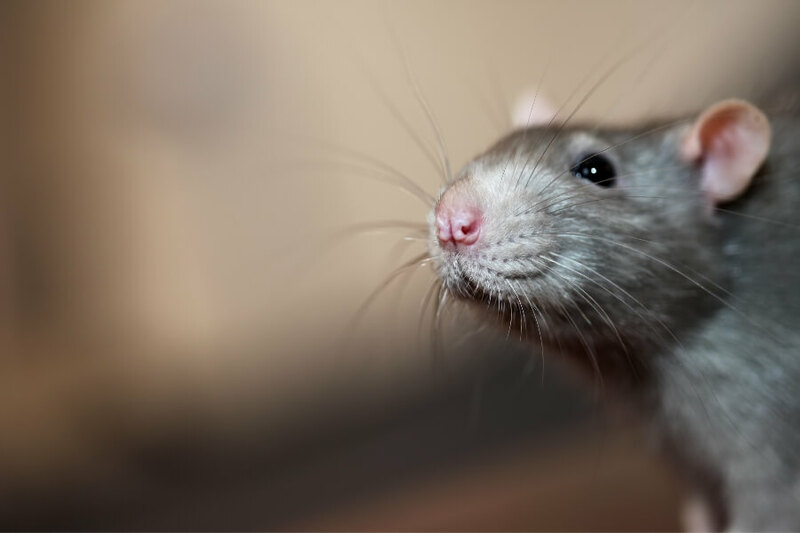 Habitat Pest Control not only provides the services you need, we provide free advice, follow-ups and ongoing consultation. As our client, you can expect our pest control experts to look at your problems as if they're their own. Habitat Pest Control also understand that customers don't want to hear how difficult something is to fix. They want to be provided with solutions and comfort that their pest problem will be solved. I've had a few issues with them being on time in the past but it has improved greatly. Minh is very kind and works hard. Our ant and spider problem was completely eliminated. They are well priced and do a good job. I would highly recommend their services. They are always on time and always ask if I satisfied with the job. If I ask them to check something they always do and let me know. I’m always happy with their service. They carried on job all the way as they committed and good coordination. 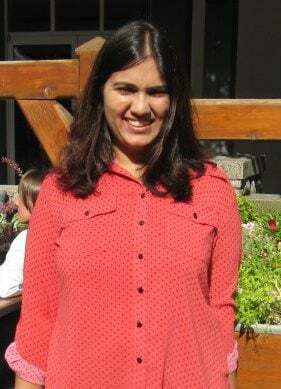 Job was completed with a satisfaction. No hesitation for recommendation for pest control works. Thanks. We hired Habitat Pest Control when we had an infestation of fleas. They came, prescribed a routine for us and have followed through. They are fair, courteous, knowledgeable and on time! They are definitely our preferred company. I have them spray on 3 of our friends and familes' houses regularly for over 3 years. Great service, right away you start seeing less pests and insects in the house. By couple days later you would see none. Excellent customer service on top of their game. I would recommend to anyone. 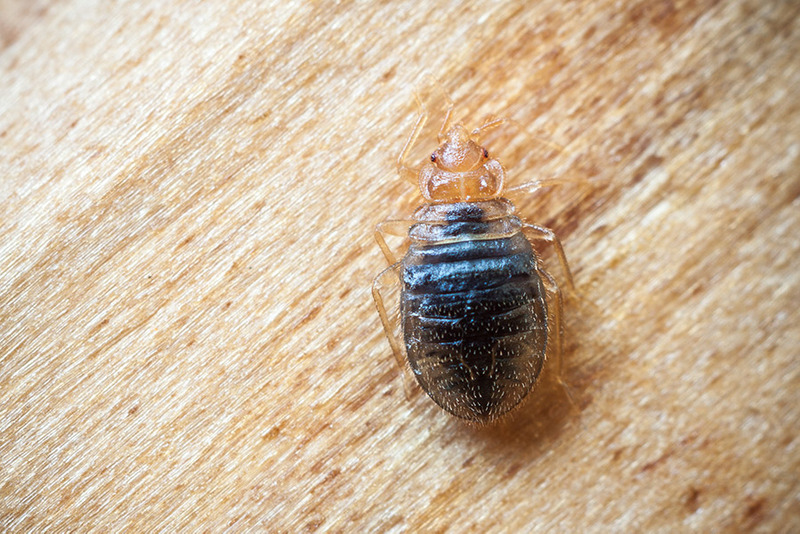 10 signs your home might have bedbugs Have you experience any of these 10 signs? Don't ignore the warning signs of an infestation, contact us today! 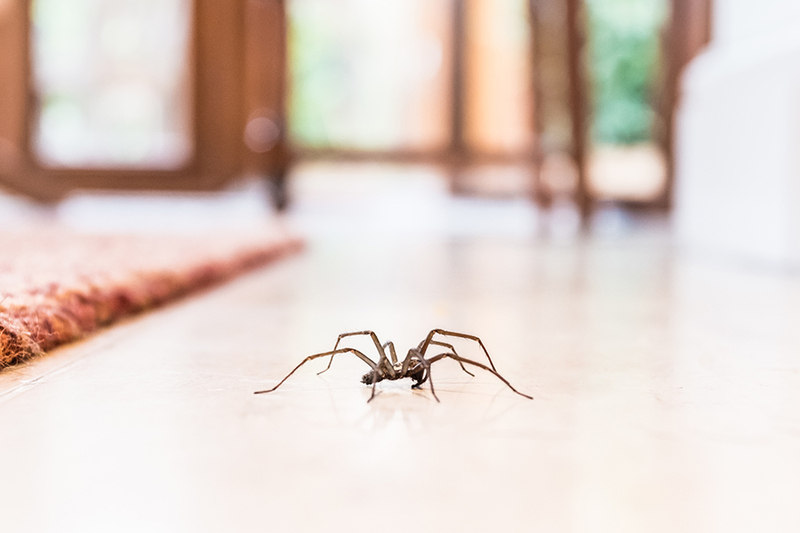 Is your home cursed to have pests? Probably not. Foods That Attract Bugs Are you attracting more pests than usual inside and outside your home? It could be your food. How to Find the Warning Signs of Pests (Before They Find You) If you've noticed any warning signs of pests, it's time to call Habitat Pest Control. Avoid the headache and stress of dealing with a pest infestation by watching for these simple signs of pests before they wreak havoc. Fungus gnats prey on indoor plants with high humidity and moisture That indoor plant might make the room pop, but you may be getting unwanted visitors because of it. Experiencing a pest problem? Contact us right away. Contact us to schedule your FREE inspection. Call us today to get rid of the bugs in your home. That indoor plant might make the room pop, but you may be getting unwanted visitors because of it. Are you attracting more pests than usual inside and outside your home? It could be your food. Common Household Bugs: Pest Identification & Control | Planet Natural Understanding the problem is the first step to finding a solution. Let Habitat Pest Control help take care of your pest problem. Why Do I Have Bugs Crawling Out of My Sink Drain? | Hunker Call us today to get rid of the bugs in your home. At Habitat Pest, we find the problem, and solve the problem. 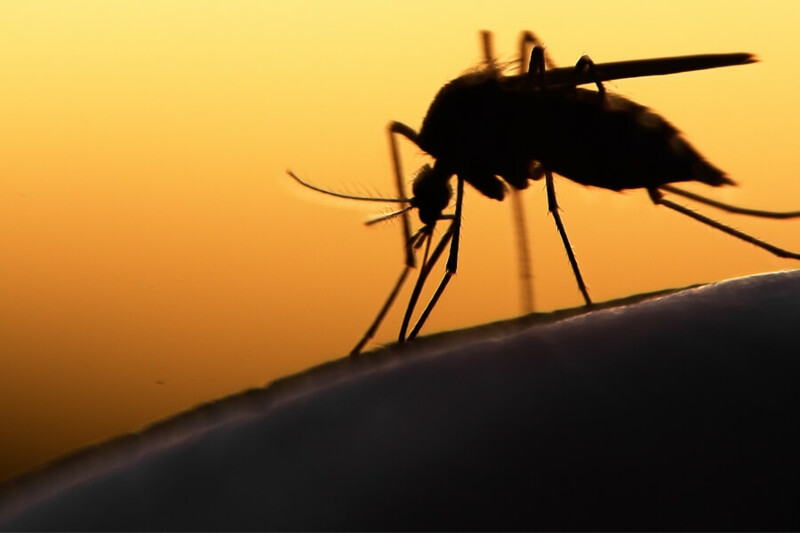 Are you attracting more #pests than usual inside and outside your home? It could be your food.